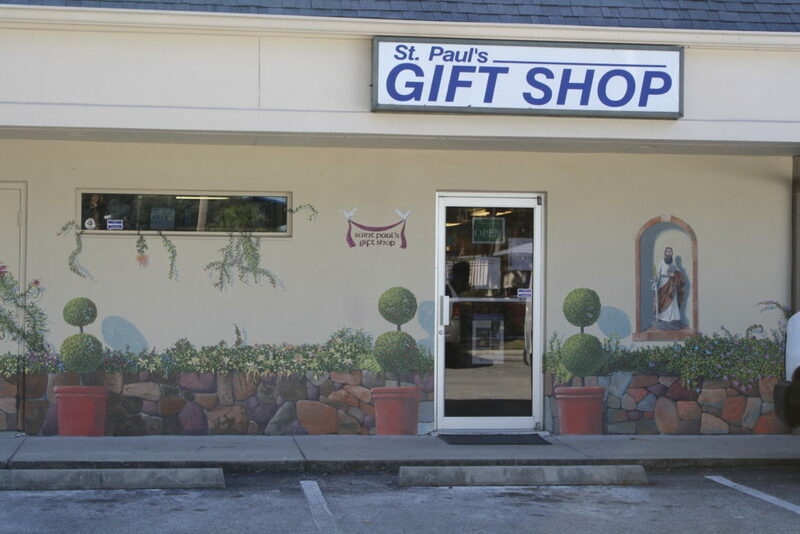 Saint Paul’s Gift Shop, located between our Thrift Shop and Food Pantry, is the largest complete religious article and Catholic book store in Lake and Sumter counties. 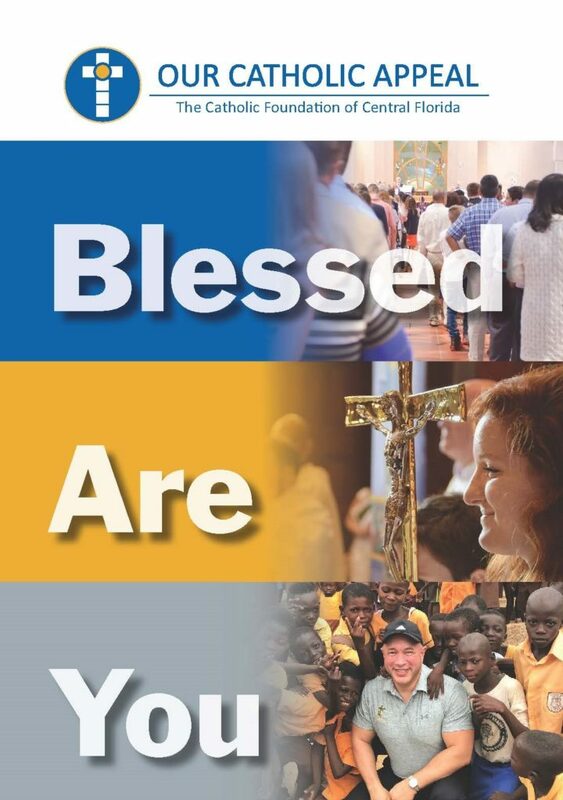 We are proud to provide our Catholic and christian communities with devotionals and gifts that are of a religious and inspirational nature. 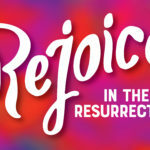 We sell everything from medals, rosaries, greeting cards and religious statues to Catholic books and unique gift ideas. 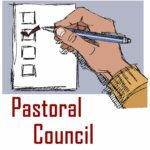 These include but are not limited to gifts for all the different sacraments. If there is anything you are looking for that we do not have in stock, we are happy to order it for you. Gift Certificates are also available. We look forward to seeing you soon.